Would you like to buy a course with a one-off payment? If our membership isn't for you then take a look at our courses available for £10 each. 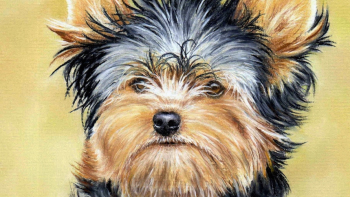 Learn to draw this cute Yorkshire Terrier using Pastel Pencils. Video Course. 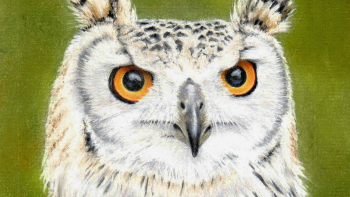 Learn to draw an Eagle Owl using Pastel Pencils. Video Course. 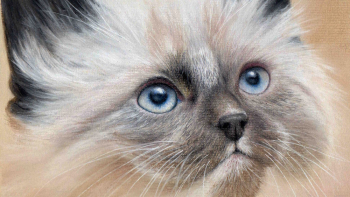 Learn to draw a Siamese Kitten using Pastel Pencils. Video Course. 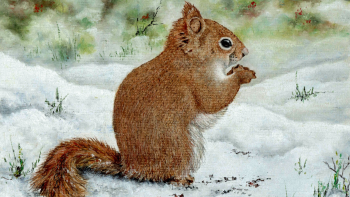 Learn to draw a Red Squirrel in the Snow using Pastel Pencils. Video Course. 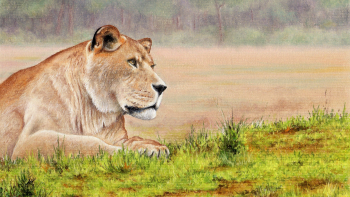 Learn to draw this Lioness using Pastel Pencils. Video Course. 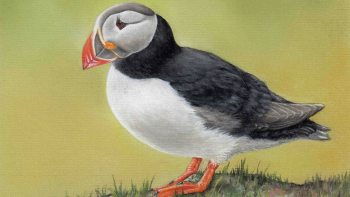 Learn to draw this Puffin using Pastel Pencils. Video Course. Access hundreds of hours of amazing, in-depth courses including hours of step-by-step instructions, weekly office hours and much more from the biggest names. From any device, any time at your convenience. Resume exactly where you left off. No limits on the number of times you can view video lessons. Join our community and connect with students from around the world who are just like you. Learn and share with the every growing community. Want to stay up-to-date on industry trends?